1) I’m sorry to hear that four people got hurt, but also a bit awestruck by the power of Kate. Is Giant Kate Moss Squashes Shoppers on Oxford Street the best headline of the year so far? I’d happily be squashed by Kate, frankly. 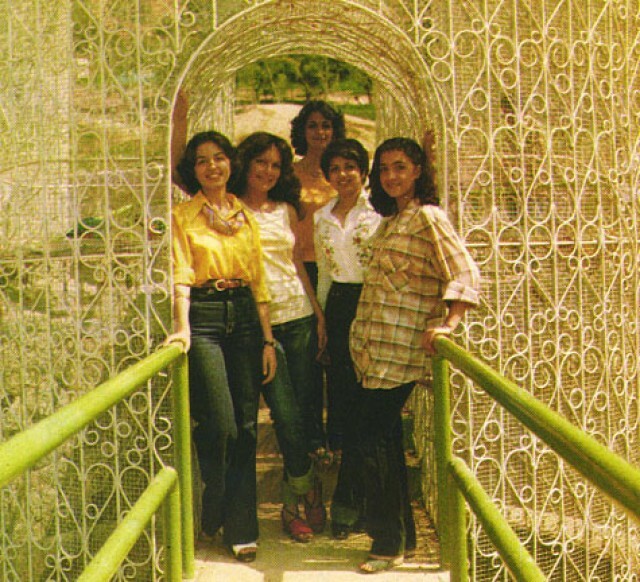 2) Love these pictures of the Miss Iran, 1978 candidates. 3) I choo-choo choose Louis Vuitton. What a show! 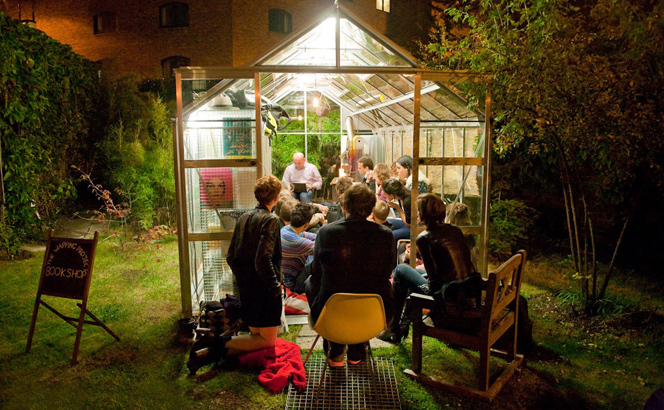 4) The bookshop at The Wapping Project is currently in-house at COS on Regent Street. They have a fantastic selection and are really lovely people, so you should definitely check it out before they head back south on 14 March. Thanks Disney Roller Girl for the heads up, although you should definitely go see the real thing too – I bloody love The Wapping Project. Amazing building, amazing restaurant, amazing cocktails and you’re a short stroll from the bloody Captain Kidd. 5) I bought this book for Andy from MOMA, but it’s sort of a present for me too. 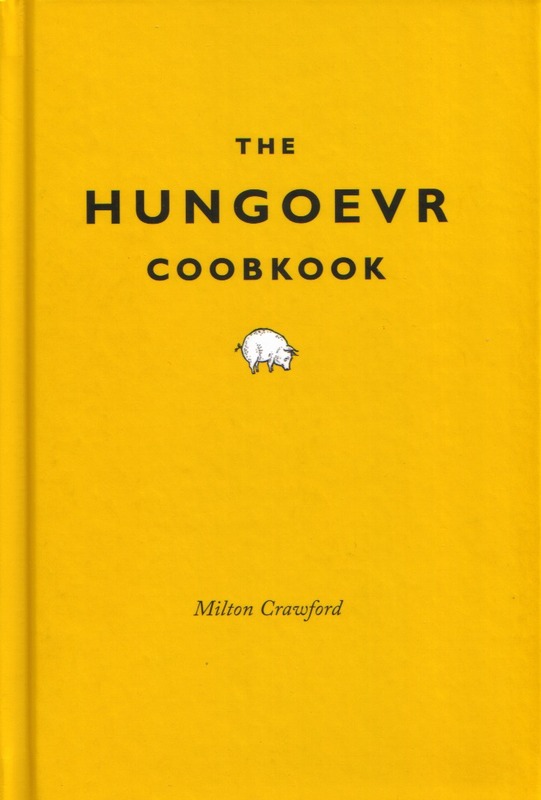 I know it might look like a bit of a lol novelty book but it really isn’t – the recipes are really good and broken down into chapters inspired by PG Wodehouse’s six different hangover variety. Booze and Wodehouse, doesn’t get much better than that, eh?